Locally owned & operated since 1977 ... we are here to stay! Sellers and buyers can expect the most knowledgeable local information from us with dollars that stay in the community, as well as the utmost professionalism in the industry. We are members with the National Association of Realtors and members of the Missoula County MLS. Call us if you are selling or buying real estate in the Deer Lodge area. 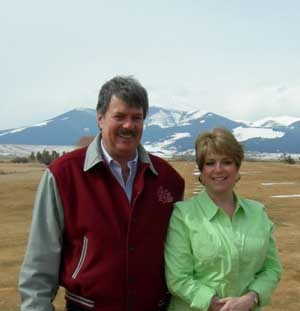 Treasure State Ranches, Inc. has developed over 20,000 acres within Montana. We are proud that we have made Montana the home for many families throughout the United States. 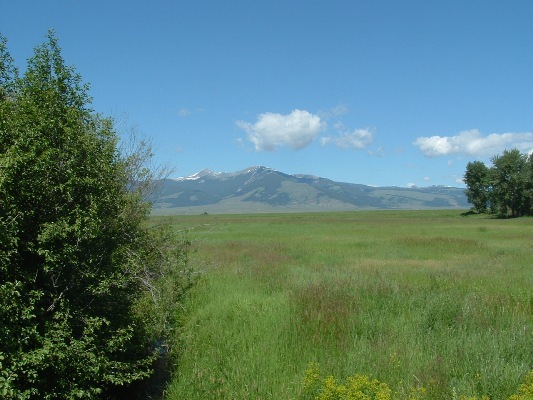 Treasure State Ranches offers financing with a small initial down payment, escrowed at Big Sky Escrow Services in Deer Lodge. "Real Estate is our only Business..We do it right!"